who want to learn Spanish and enjoy unique cultural experiences! Before-Care 7:30-9:00 am. $20 per week ---During this early time, games, movies, and activities will be made available for the children’s entertainment under the supervision of Viva staff. Daily sessions will be filled with interactive lessons, games, songs, crafts, and activities. 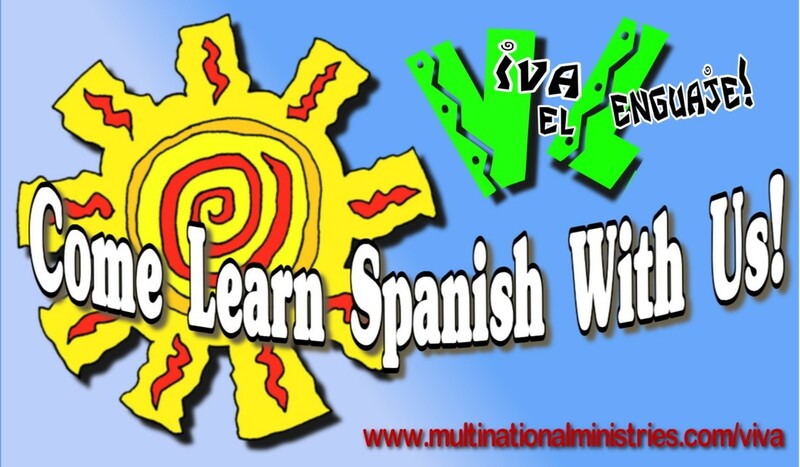 Classes will be led by certified Spanish teachers in order to encourage an understanding of the Spanish language as well as a confidence to use what they have learned. In addition, we will explore some Spanish-speaking countries and traditions with some friends who have lived in those particular countries and have firsthand experience. We will have an outing and other activities that will let us practice and use what we have learned in an authentic setting. We will go to a little, close-by Mexican restaurant and place or order in Spanish. And even make our own tamales with instruction from a Multi-National Memphis mom. And, there will be opportunities for your child to daily interact with and learn from native Spanish-speakers who are their own age! To register your child, just fill out the form at the bottom of the page and pay via credit card below..
After completing your registration, please make your payment below. ​After making payment, you will receive a receipt via email. THANK YOU!